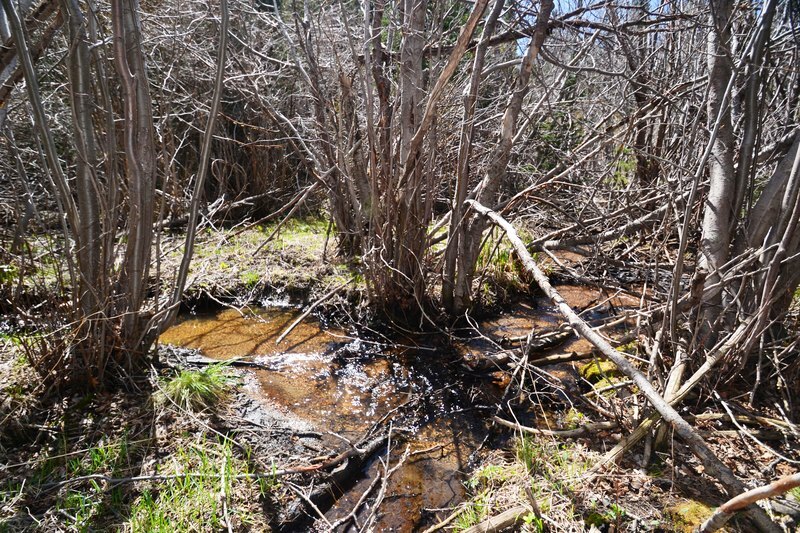 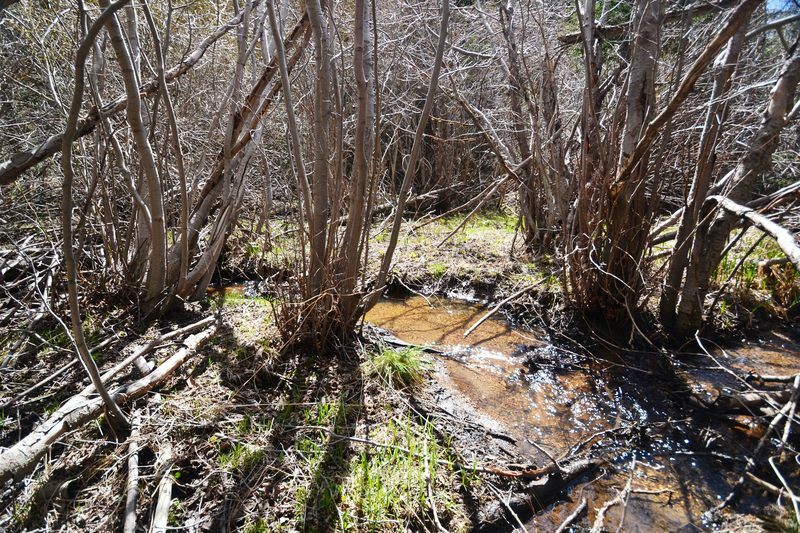 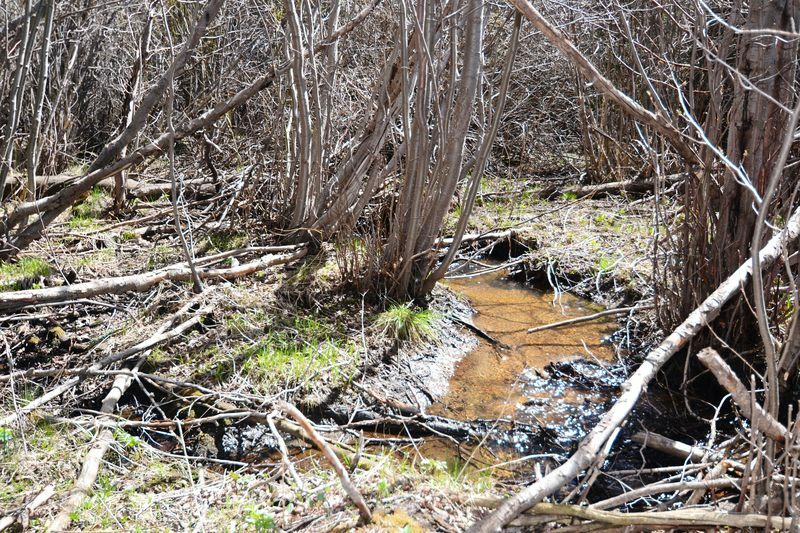 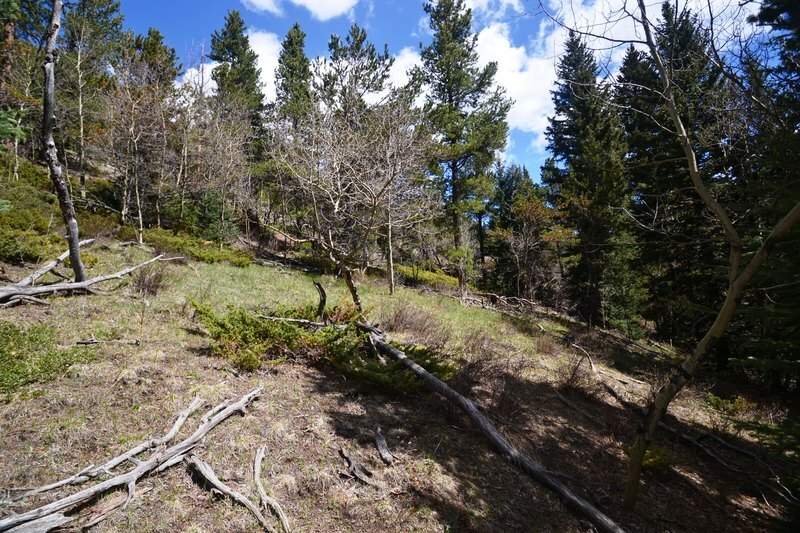 3+ Acres with Snow Cap Views & Mountain Stream. 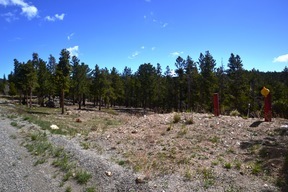 Residential building site in Paradise Valley Estates. 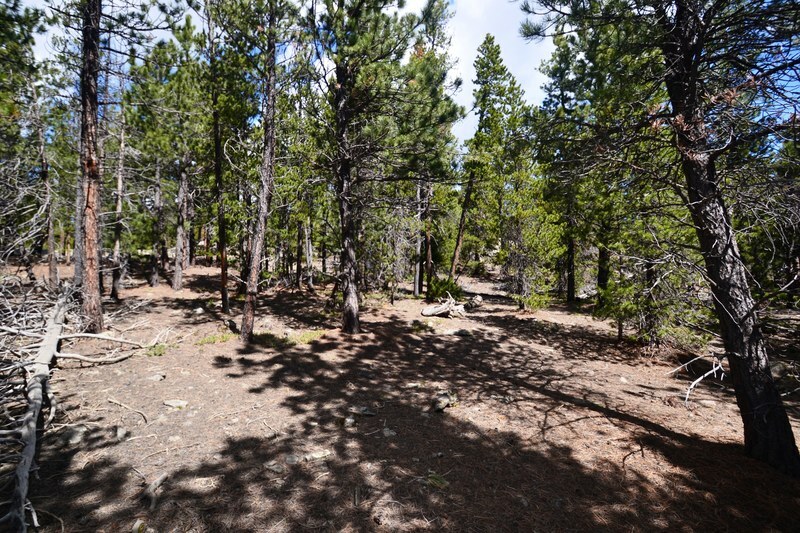 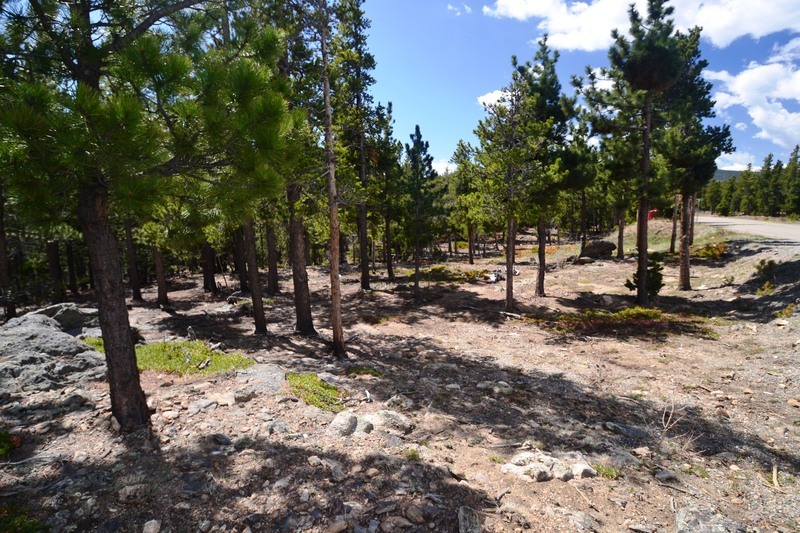 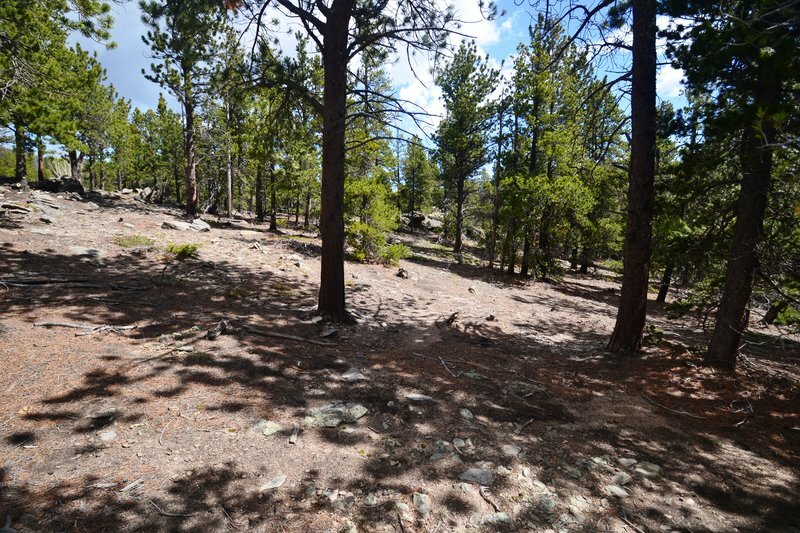 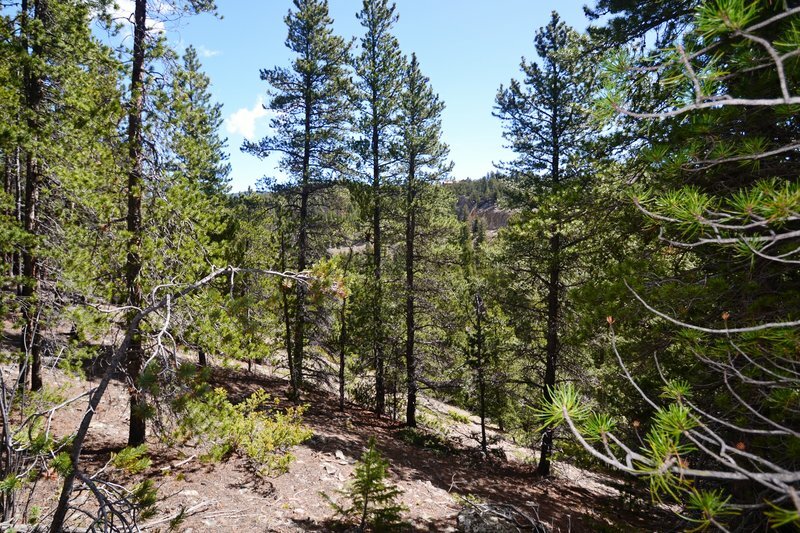 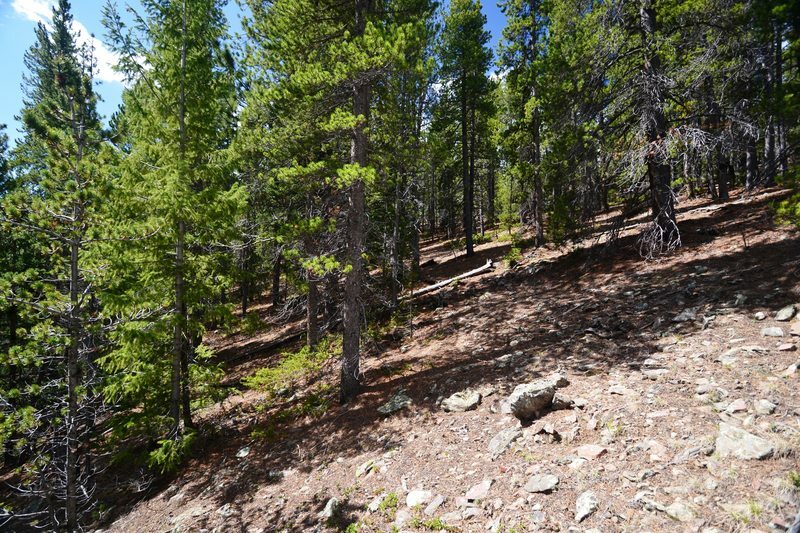 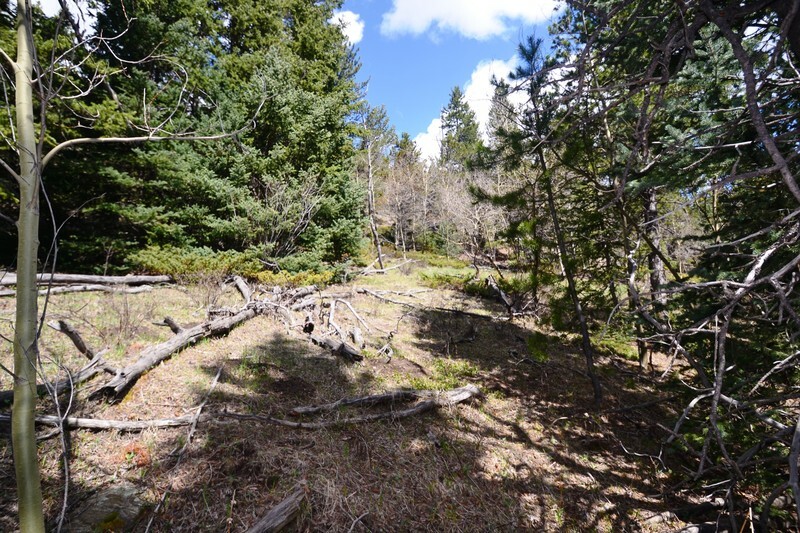 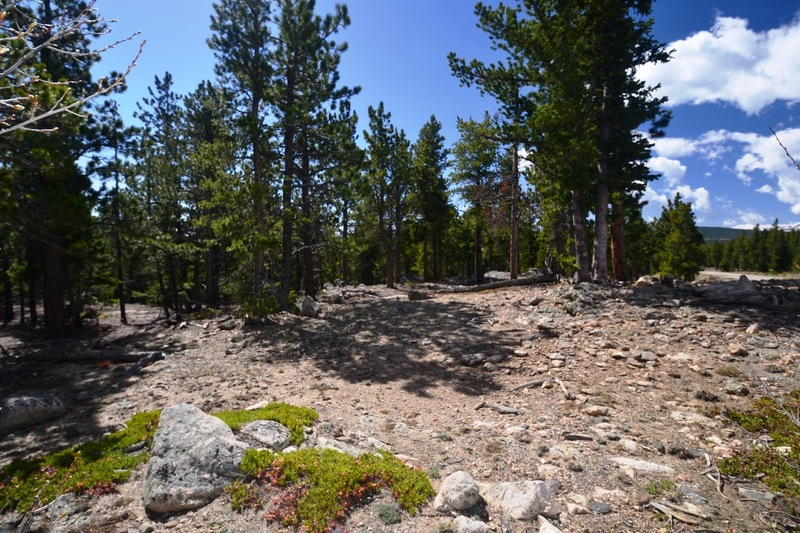 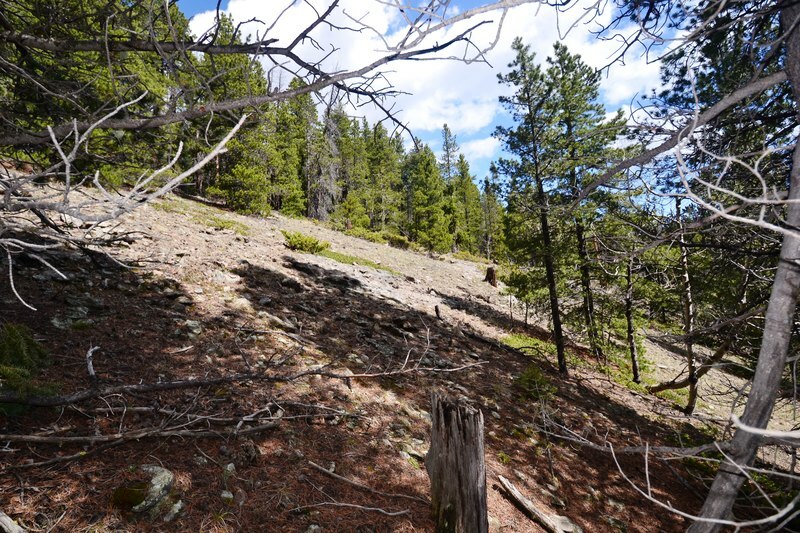 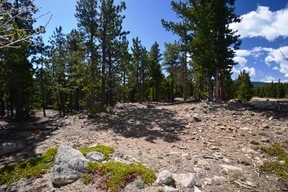 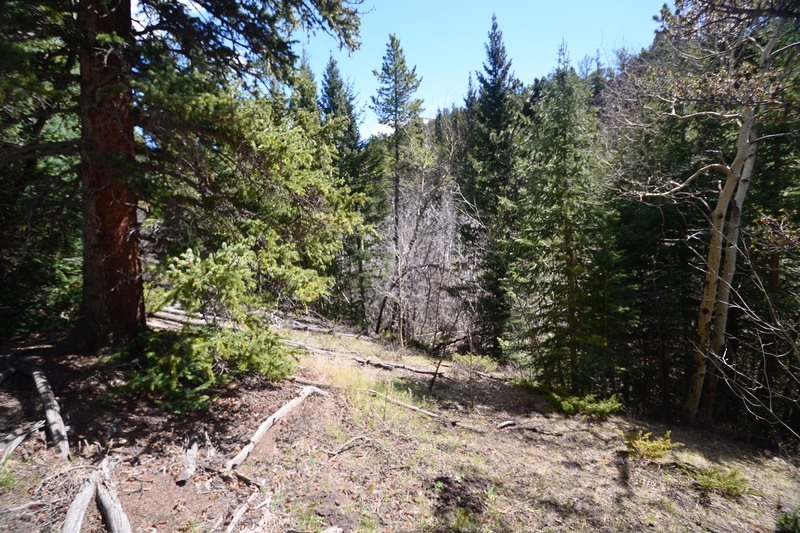 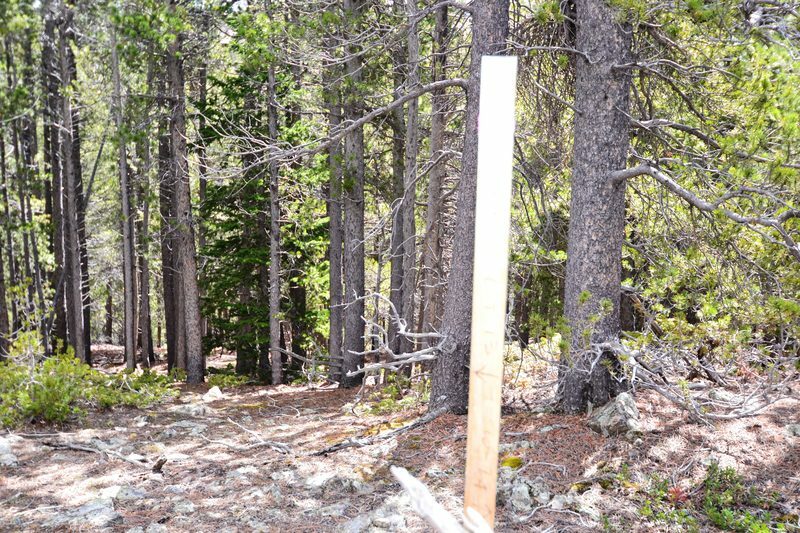 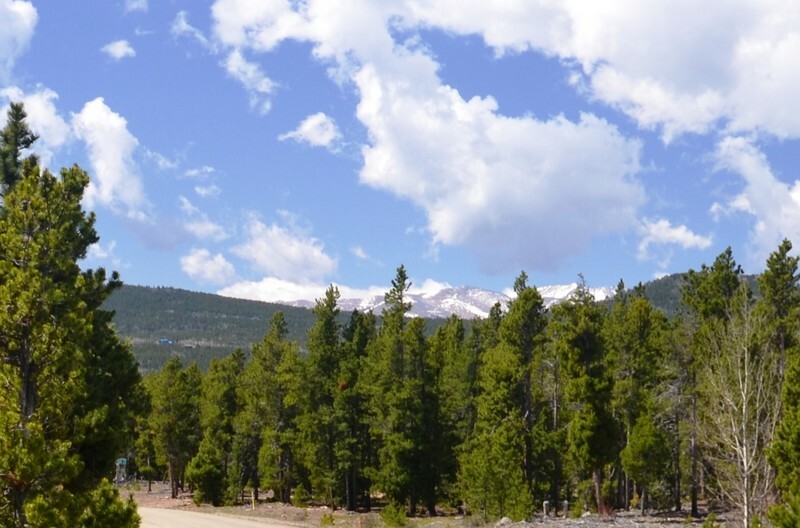 This easy access lot is perfect to build your dream mountain home with snow cap views from a possible vaulted great room to sounds of the creek from the could be walkout lower level. Gentle terrain in the front half of the lot is very walkable; handsome rock out crops nicely laid out throughout the property. 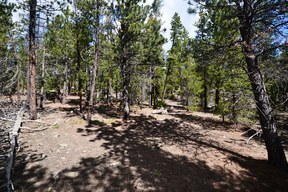 Lodge pole pine and wild flowers carpet the forest floor. 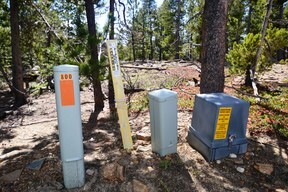 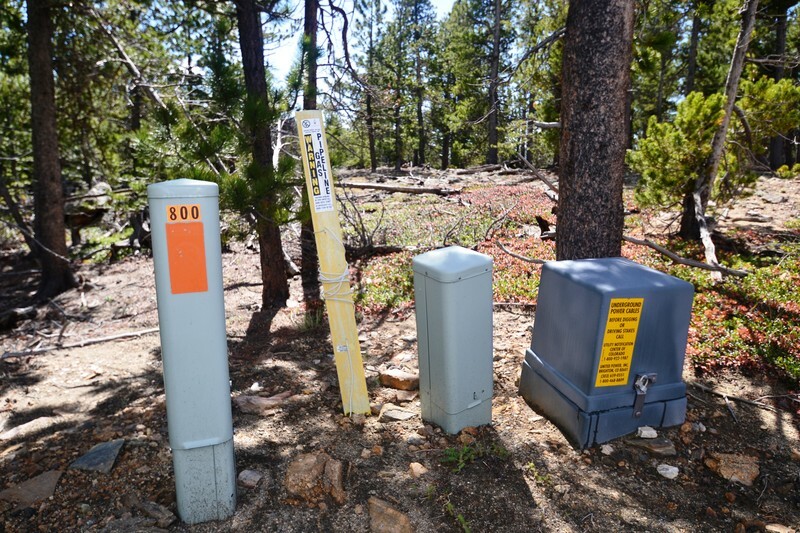 All utilities are underground. Private reservoir stocked with fish and allows for non-motorized boats to enjoy. 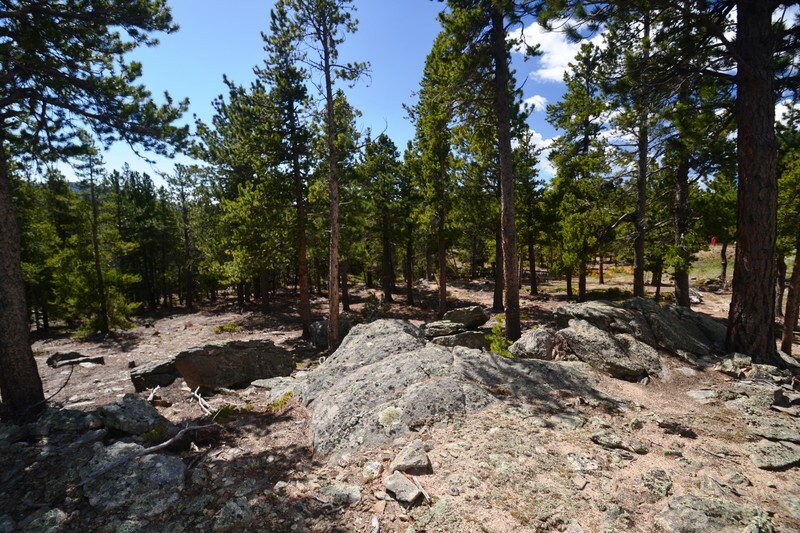 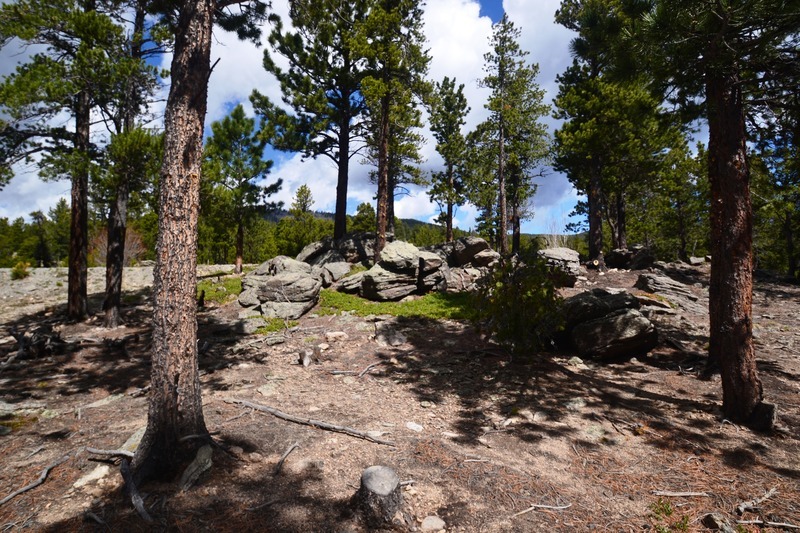 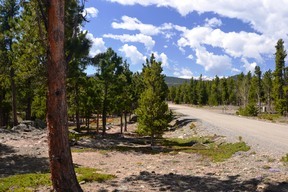 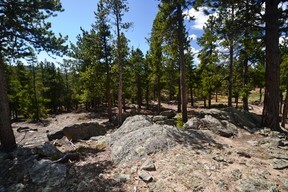 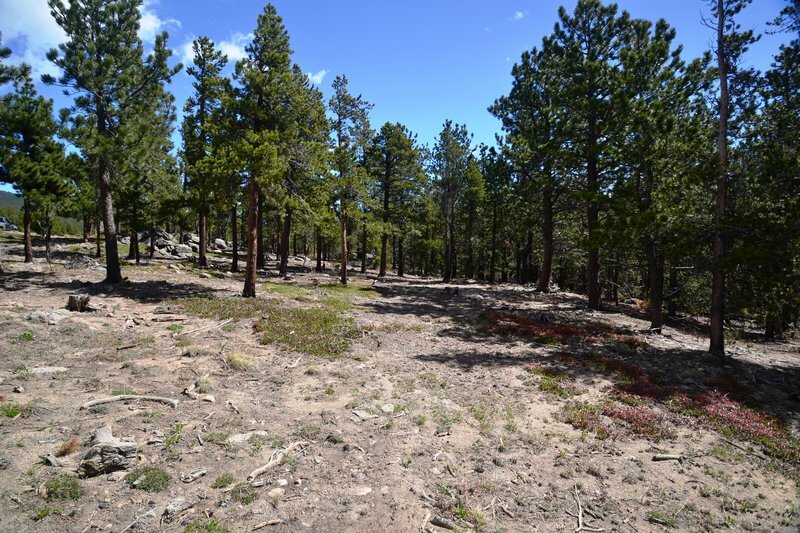 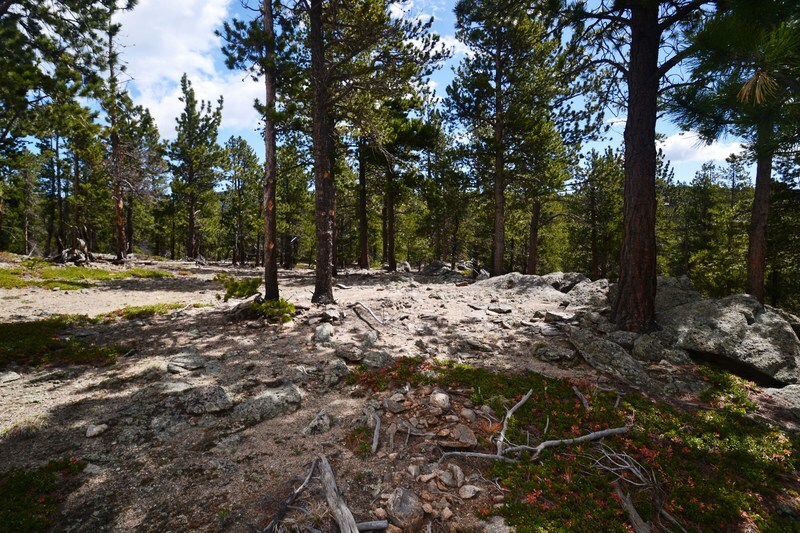 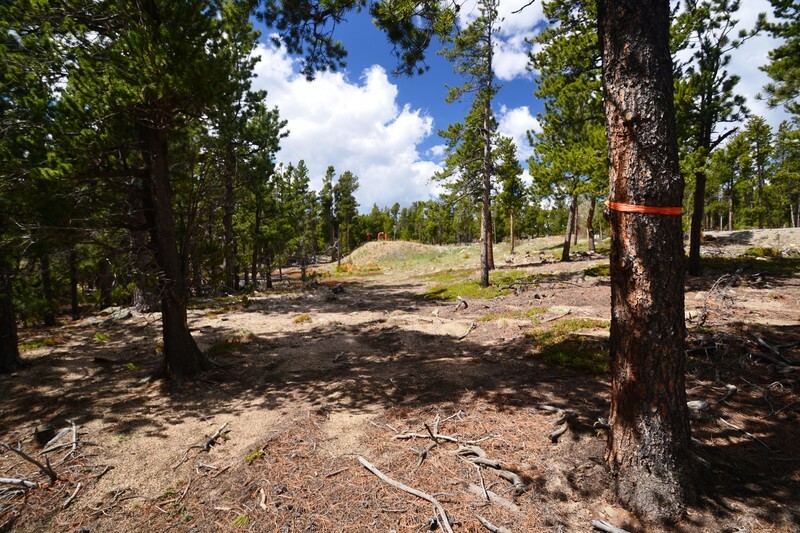 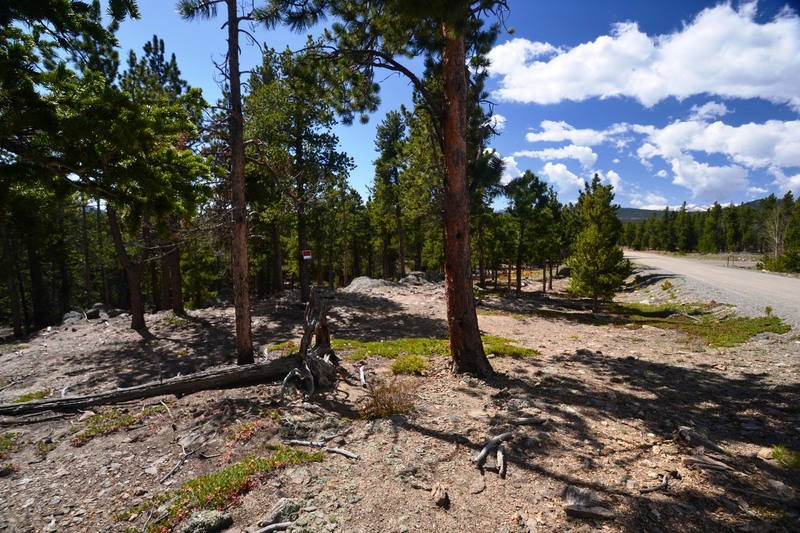 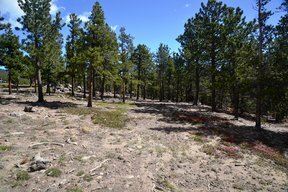 Open space and acres of Arapahoe National Forest to explore.